During our Car Sleep Train experience from the Netherlands we ended up in Tuscany Italy. After driving through the Tuscany Country side, it was time to open my favorite Hotel Search Tool on my Iphone. 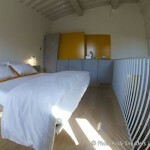 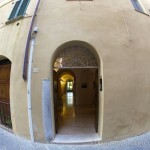 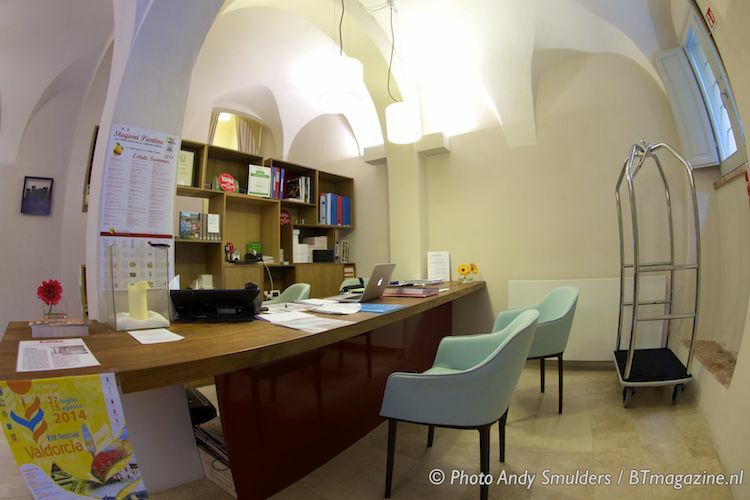 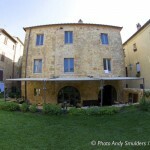 We needed a hotel in de area of Siena, something different, not a Bed and Breakfast, but just something that you don’t see everyday and close to a Historic Centre or Village. 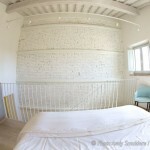 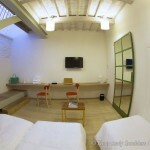 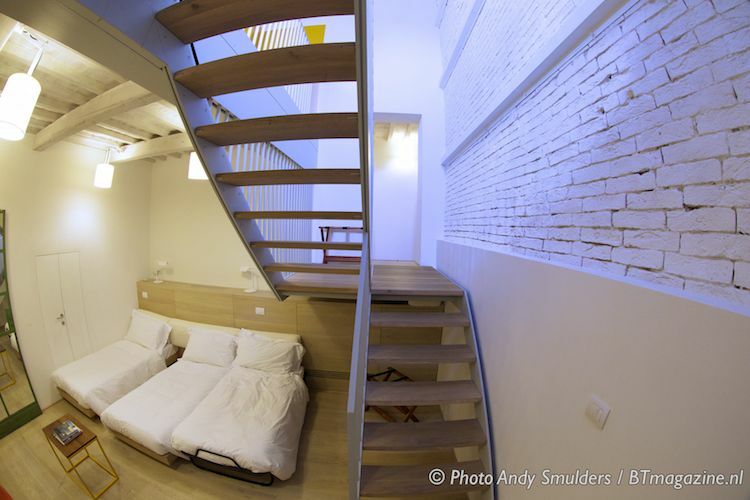 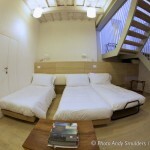 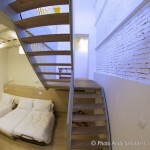 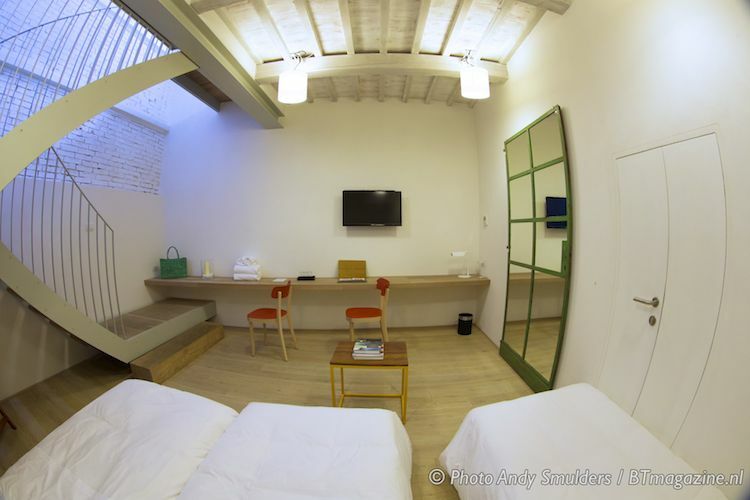 We found the La Bandita Townhouse and booked this luxury Boutique Hotel for 2 days. 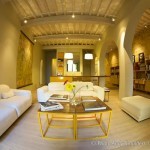 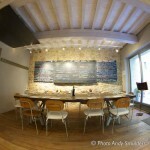 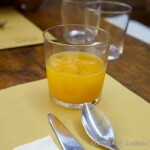 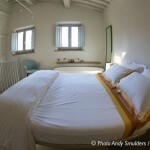 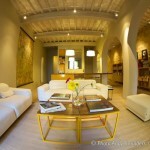 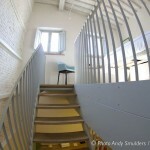 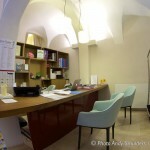 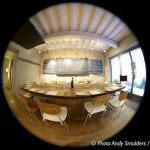 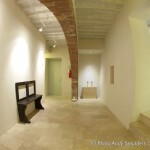 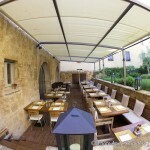 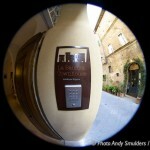 La bandita Townhouse is a Boutique hotel with only 12 rooms, in the middle of the Historic Center of Pienza. 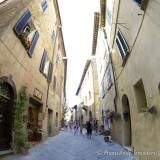 A small village in South Tuscany and a place where 500 years ago the nuns still lived. 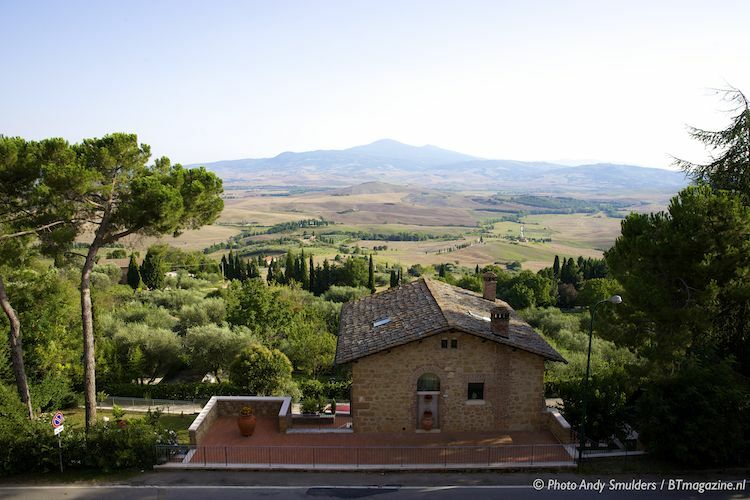 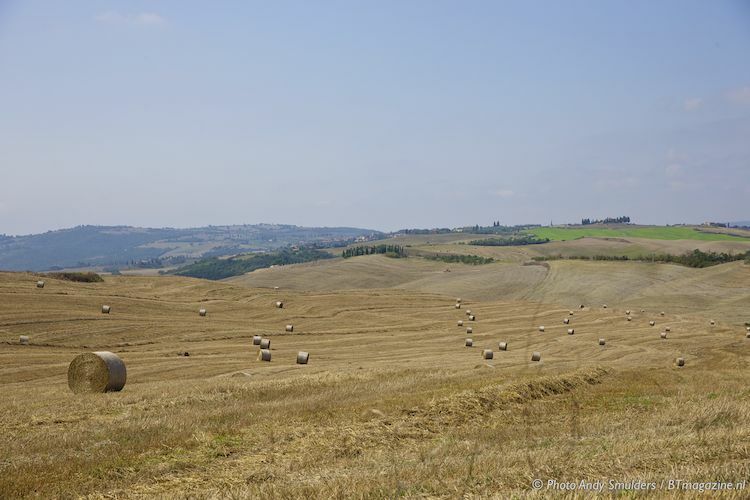 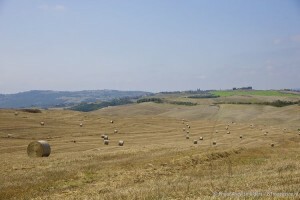 An area with really stunning views of the Val D’Orcia Country side. 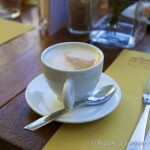 The owner John Voigtmann, welcomed us that morning. 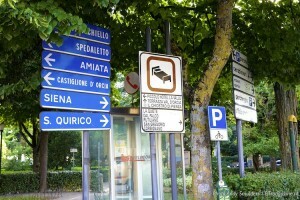 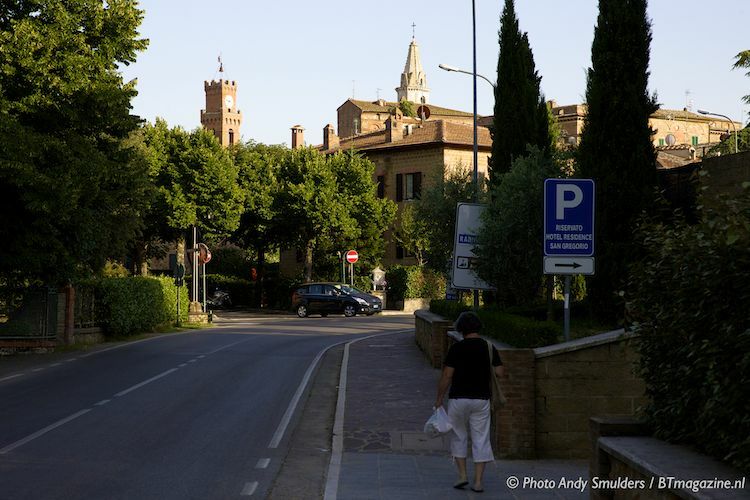 Pienza is not accessible for cars without a special permit, so John was waiting for us at the entrance of the village with the special permit. 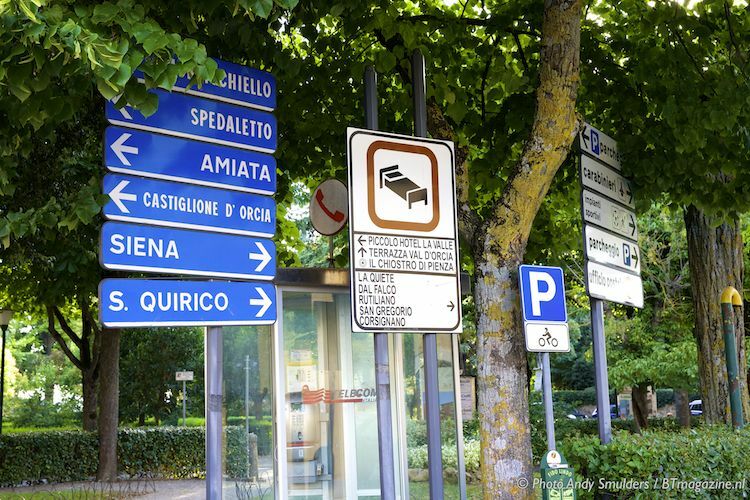 Now you will be able to drive through the small streets of the village and drop off your luggage. 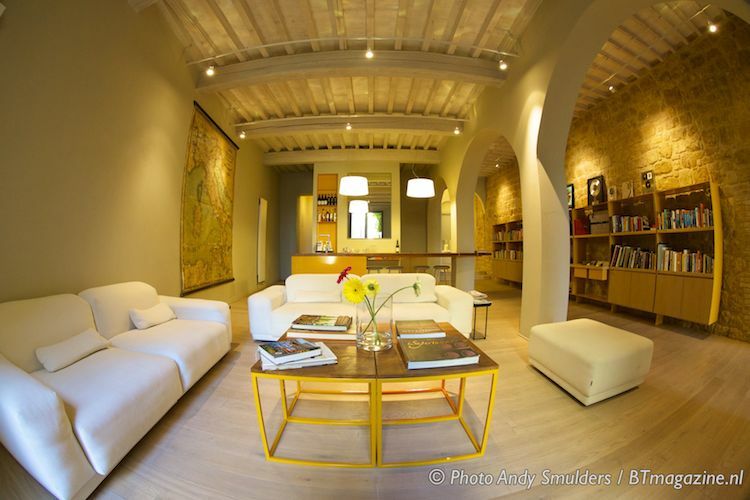 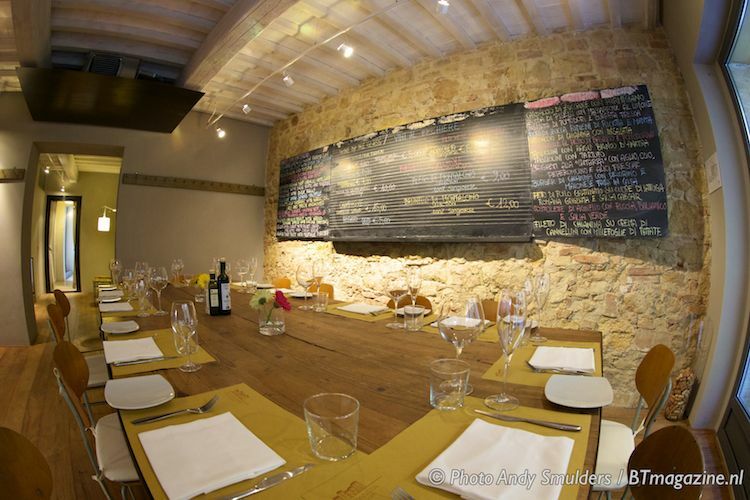 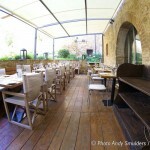 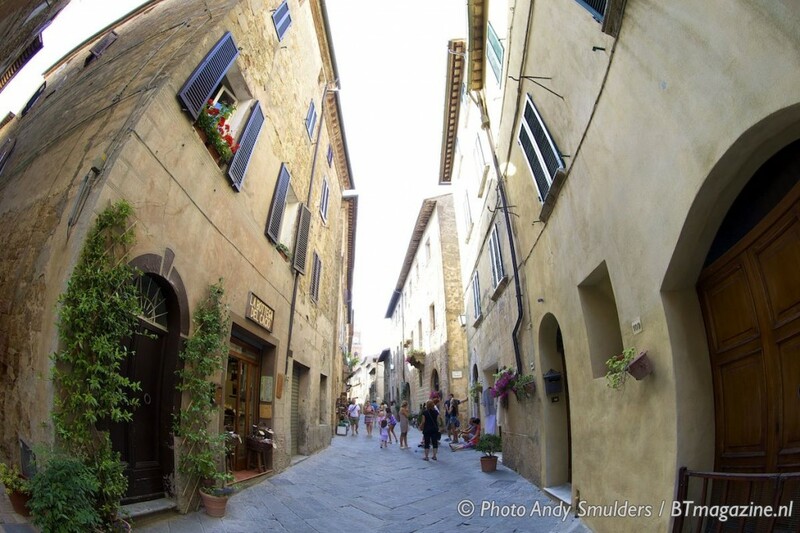 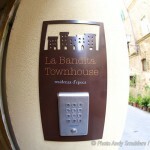 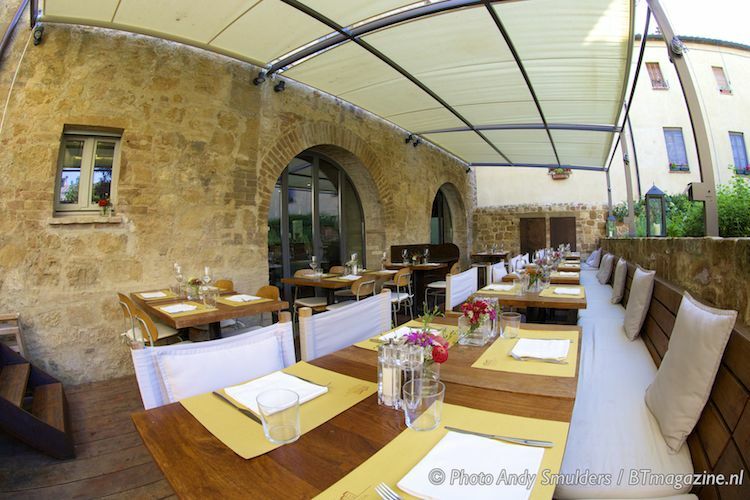 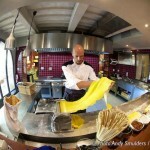 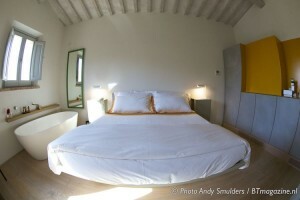 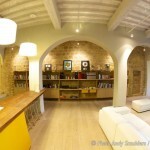 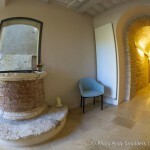 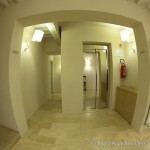 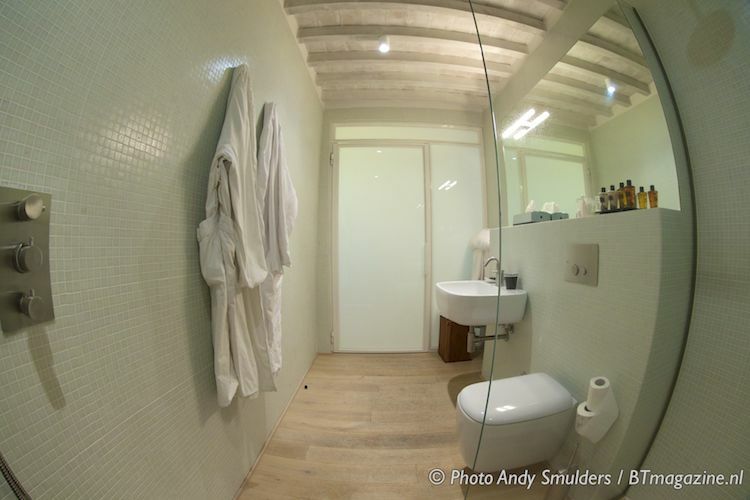 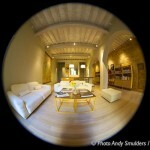 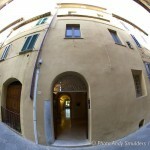 La Bandita Townhouse in Pienza is one of the two properties that is run by John and his team. 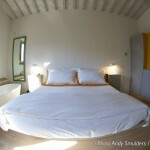 The other property is the La Bandita Country House . 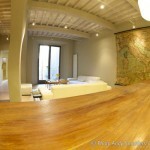 John Voigtmann is an International Music Executive fron New York, who worked with Maroon 5 and Christina Aquilera. 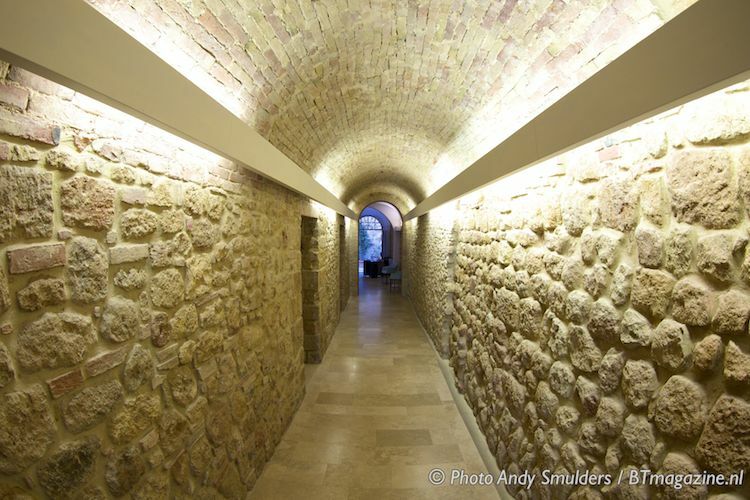 John chased the rock stars around the world for many years, but decided to change his life. 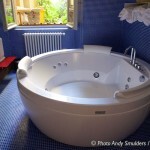 John and his wife loved to travel the globe, and liked the intimate hotels with a warm personality. No fussy formal service or an old fashioned design, but a modern concept and a relaxing atmosphere, was the idea for the new La Bandita Townhouse. 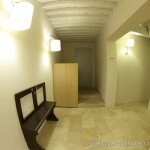 As soon as you enter the Townhouse, you see what they meant when John developed this place. 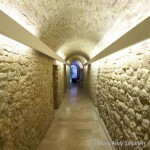 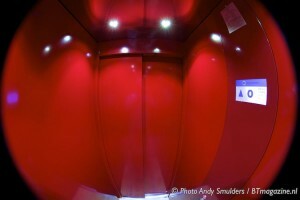 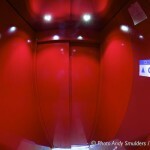 A fancy Hallway with Old Rocks, a bright Red Elevator and a very relaxing atmosphere. 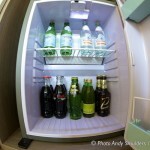 After the fast check-in service, it was time to see what our room would be for the next two days. 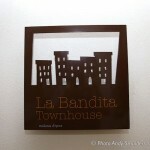 The La Bandits Townhouse has only 12 rooms, and we stayed in a duplex Suite with room number 8. 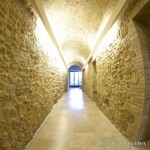 The Cells from the Nuns, have been redesigned in 12 large Guest-rooms. Wood beam Ceilings, Parquet Floors and Exposed Stone Walls, that are centuries old, still give the idea that you stay in a historical place. 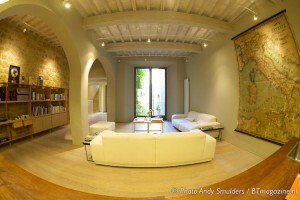 But the modern design, tells you the opposite, two worlds come together in one place. 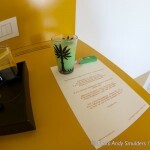 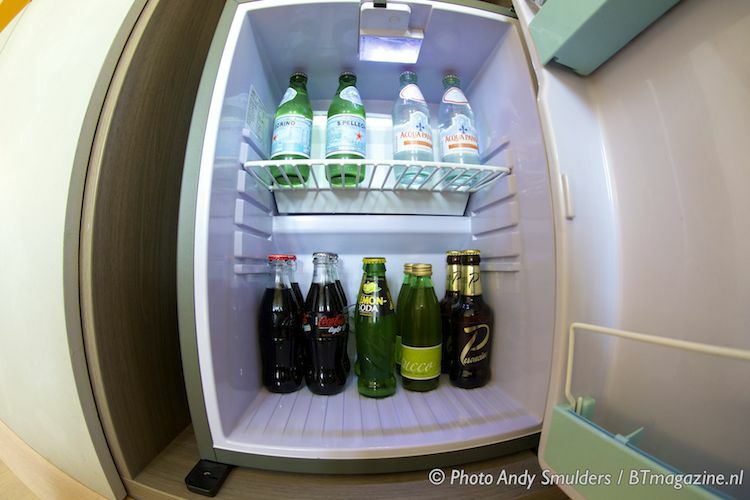 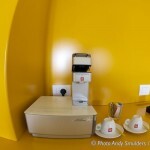 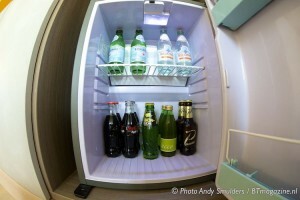 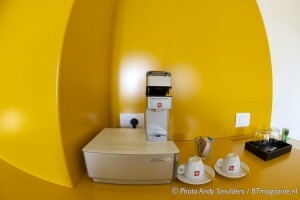 The beds are very comfortable, the Mini Bar is filled with free soft drinks. 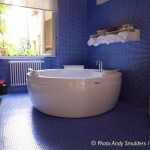 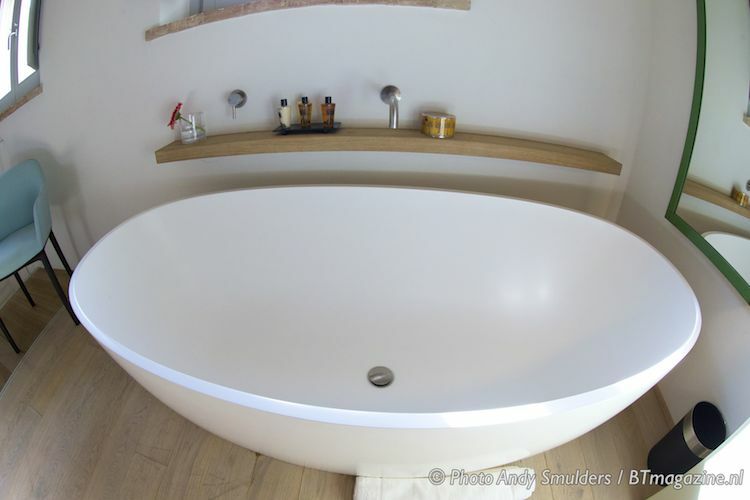 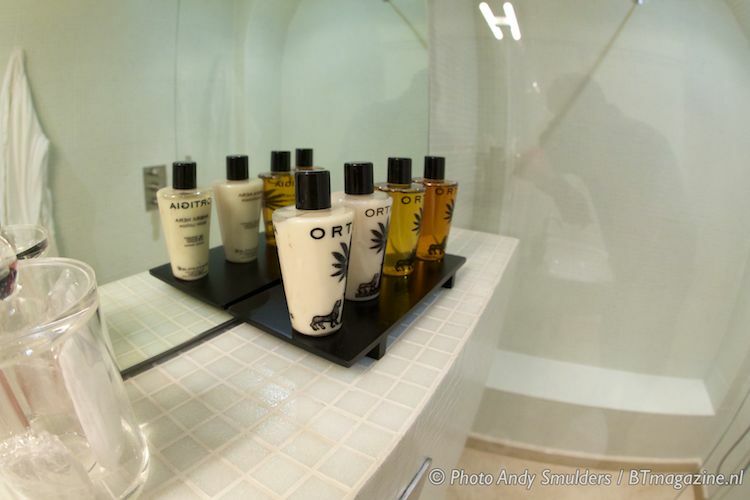 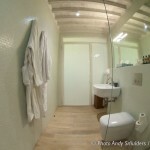 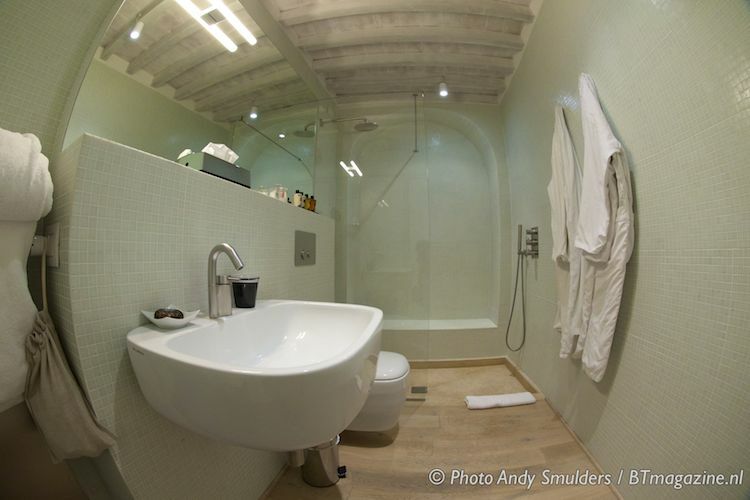 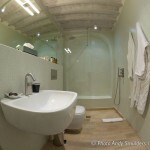 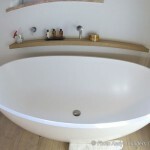 If you take a bath you can use the Bathtub in the bedroom or the just visit to the trendy Spacious Bathroom. 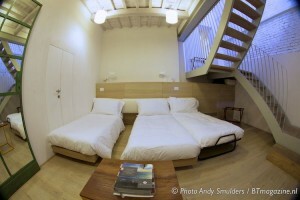 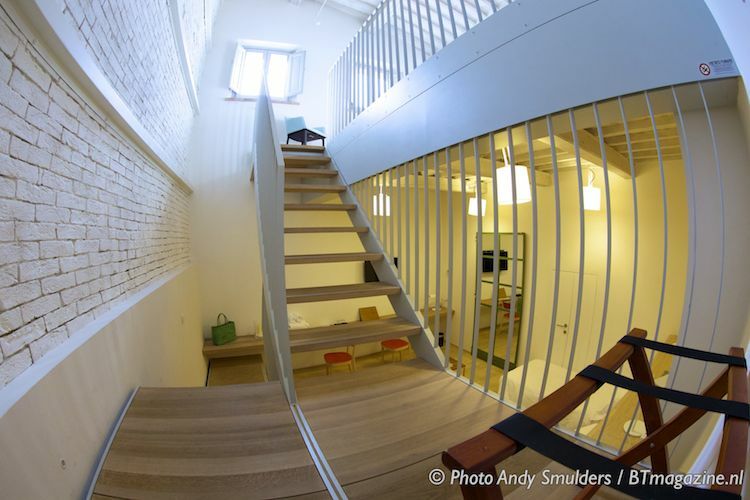 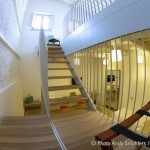 Downstairs you will find the living area or if there are more guests, the second Bedroom. 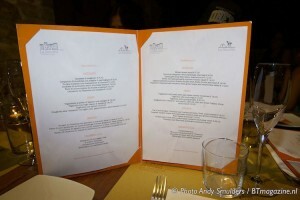 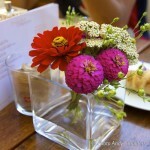 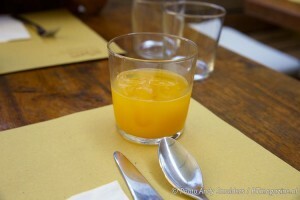 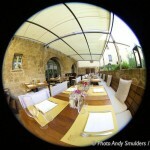 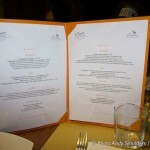 It was time to make a reservation for Dinner, before we explored the Village of Pienza. 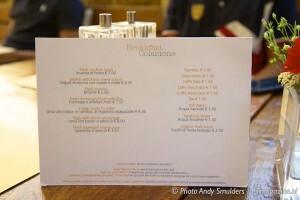 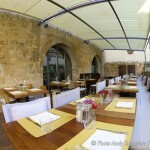 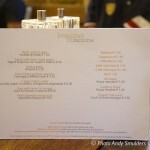 The Restaurant better known as The Townhouse Caffee is a very trendy restaurant and most of the time they are fully booked. 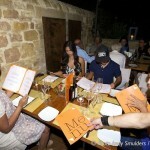 Make sure you have a reservation, if you want to enjoy the Tuscan Classics with the freshest local ingredients possible. 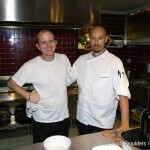 People from all over the area, come to enjoy the excellent food and great service of this well known Restaurant. 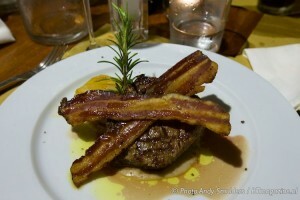 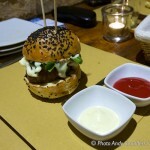 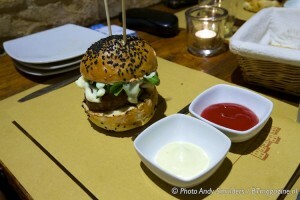 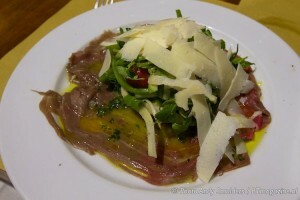 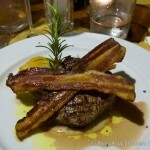 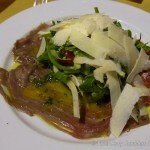 For us the Peppered Chianina Beef Carpaccio and Chianina Beef Fillet and the children liked the Val d’Orcia Burger. 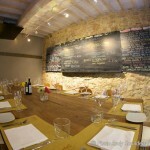 The taste and service where really excellent and the price more than reasonable. 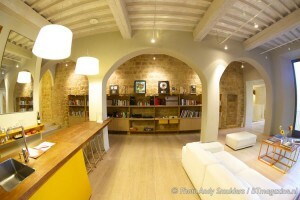 It was time to relax in the Library and read that latest e-mails using the free High Speed Wifi Connection. A Good Glass Wine and enjoy your quality time with your family. 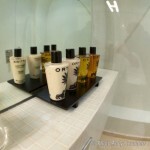 After a goodnight sleep in the airconditioned suite, it was time to get ready, taking a shower and wake up the family for breakfast. Part of the relaxing atmosphere is that also people who are not staying in the Townhouse, can enjoy the breakfast at the Townhouse Caffee. 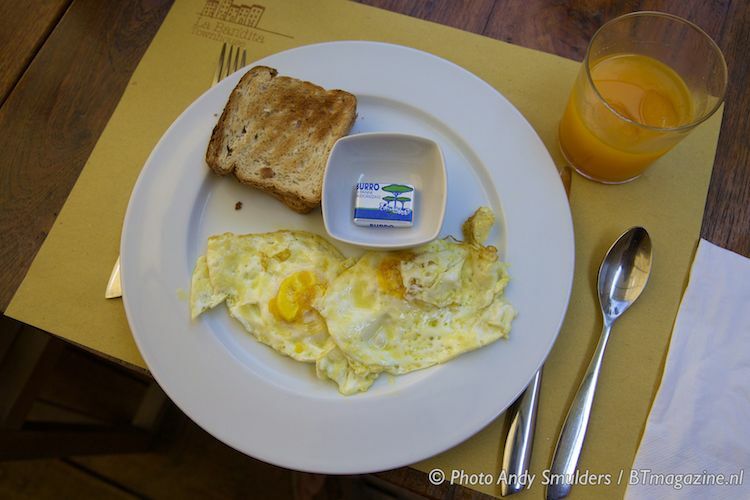 For guest the breakfast is always complimentary and part of the room price, outdoor guests pay a normal price for the breakfast. You just order your breakfast how you want it. 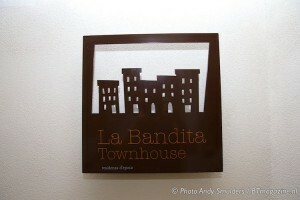 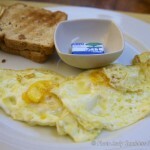 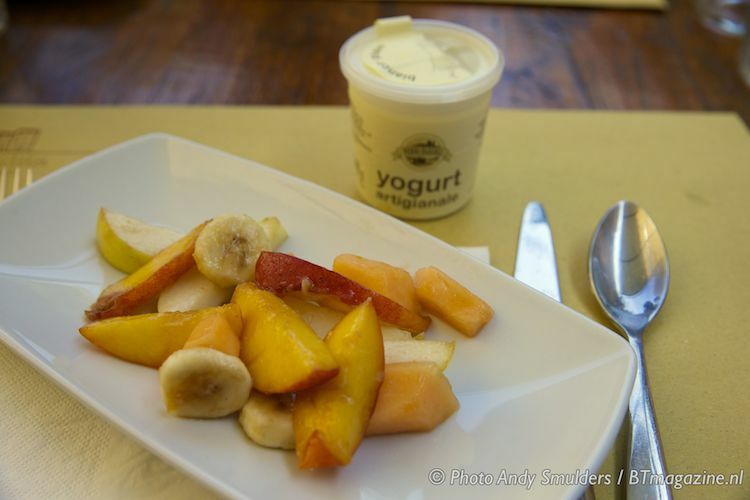 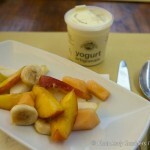 No Buffet Style Breakfast at La Bandita Townhouse, part of the idea behind John’s concept. 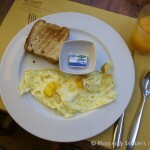 As you can see the breakfast looks great, but the taste was even better. 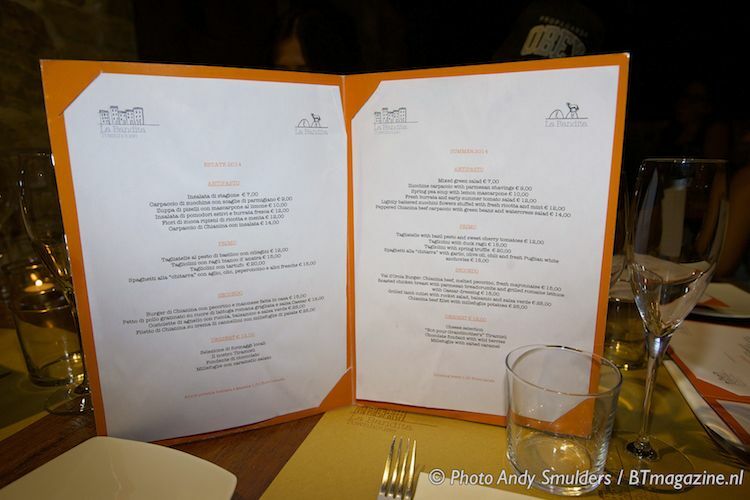 And they use a lot of local fresh ingredients. 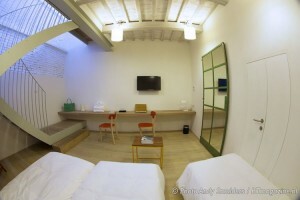 For Us a really unique and great place to stay. 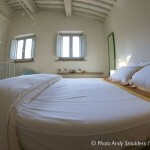 If you travel with or without children , it does not matter at all. 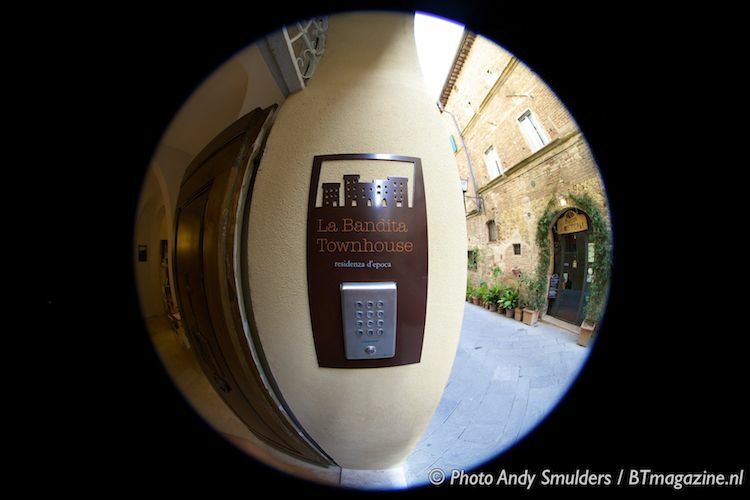 If you ever going to visit the area of Pienza in Tuscany and you are looking to experience something different, La Bandita Townhouse is the place to be.